May 18, 2017 – Princess Cruises is offering guests buy one, get one 50% off on voyages of five days or fewer sailing Fall 2017 through Spring 2018 during the Great Getaways Sale. Guests can celebrate friends and family with getaway cruises from both coasts, ranging from three to five days in length, a perfect way to commemorate a special occasion and offer a convenient way to get on board and enjoy a cruise vacation. Guests can choose to enjoy the best beaches of the Caribbean, charming coastal towns of the California Coast, the festive culture of Mexico, or the autumn leaves of Canada and New England. In addition to special cruise ship savings, guests can book with reduced deposits of only $50 per person. 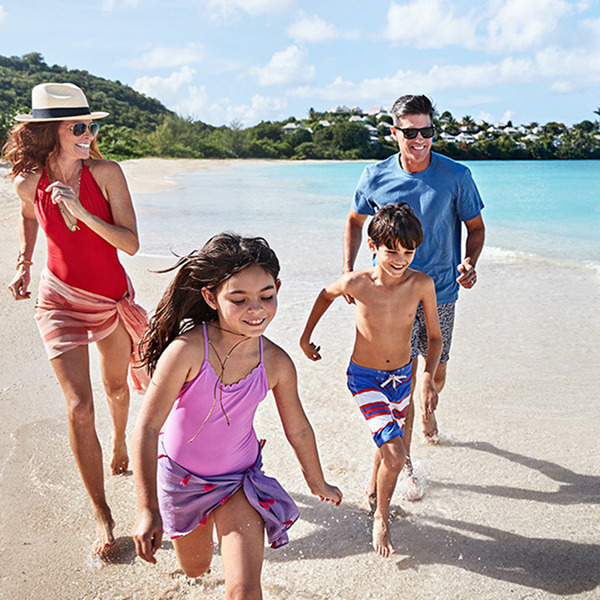 Third and fourth guests will also save with fares starting at $99 per person. Additional details about the “Great Getaways Sale” can be found at princess.com/sale. Other cruise deals and promotions can be found at princess.com/cruisedeals. All cruise prices are per person, based on double occupancy. The “Great Getaways Sale” is available now through 11:59 p.m. PDT on June 15, 2017 and is open to residents of the United States, Canada, Puerto Rico, Mexico and Bermuda. One of the best-known names in cruising, Princess Cruises is a global cruise line and tour company operating a fleet of 18 modern cruise ships renowned for their innovative design and wide array of choices in dining, entertainment and amenities, all provided with the experience of exceptional customer service. A recognized leader in worldwide cruising, Princess carries two million guests each year to more than 360 destinations around the globe on more than 150 itineraries ranging in length from three to 111 days. The company is part of Carnival Corporation & plc (NYSE/LSE: CCL; NYSE: CUK).